This is special 10-Year Anniversary Edition - with lots of new and updated material. Since its roots in 60s-era rock, heavy metal has smashed eardrums and shattered musical boundaries, inspiring millions around the world to grab an electric guitar and crank their amplifiers up to eleven. 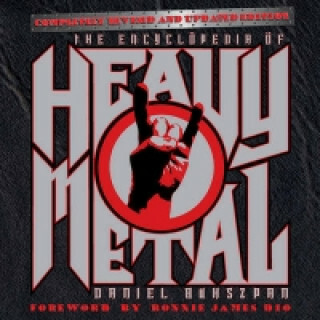 In this essential, irreverent and illustrated guide to all things metal, veteran headbanger Daniel Bukszpan narrates the history of the music, from trailblazing acts Black Sabbath, Metallica and AC/DC to modern standouts like Killswitch Engage, Mastodon and Girlschool.